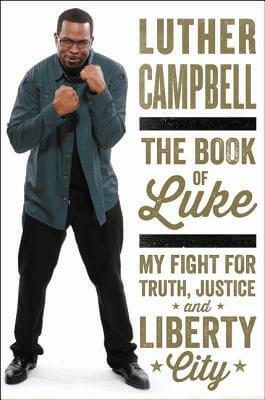 Luther Campbell is the founder of Luke Records, a rapper with 2 Live Crew, and the star of Luke's Parental Advisory. He is the first southern rap star to emerge on the Billboard Pop charts. Campbell now works with the Miami public school system, serving as a revered football coach. He lives in Miami with his family. 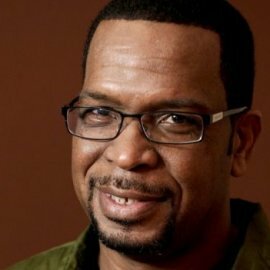 Tell us how much you like Luther Campbell.